Louise Sattler, will be talking about "Parenting the Talent" one Tuesday a month. What is it like to be the parent of a budding actor, musician, model, artist, or athlete? What resources can parent access to help guide the way? What is the purpose of unions, such as the Screen Actors Guild (SAG) and AFTRA? Want to be considered as a guest for these shows? 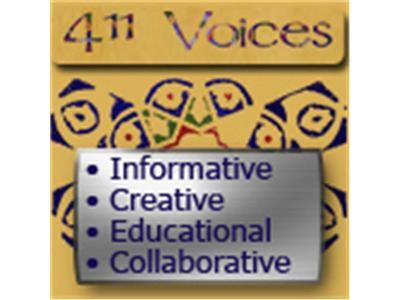 Go to http://411Voices.com and "pitch your idea"